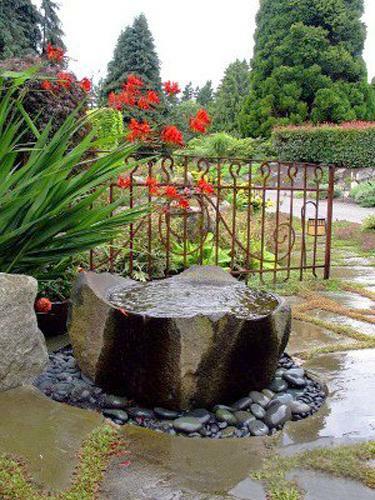 Garden fountain creates a tranquil ambiance. 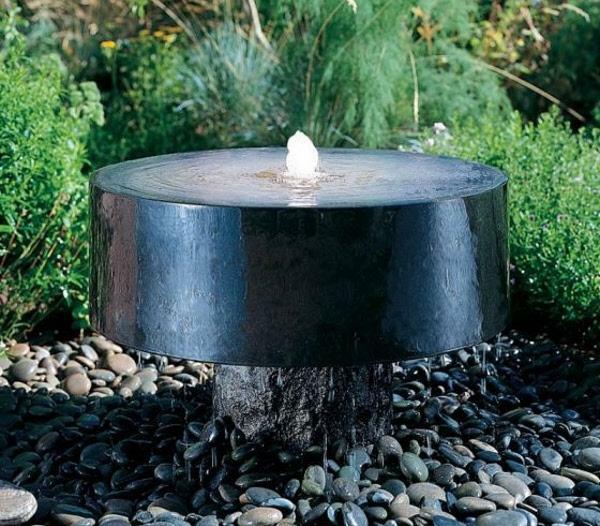 Soothing sounds of moving water relax and a play of sun rays on water drops mesmerizes. 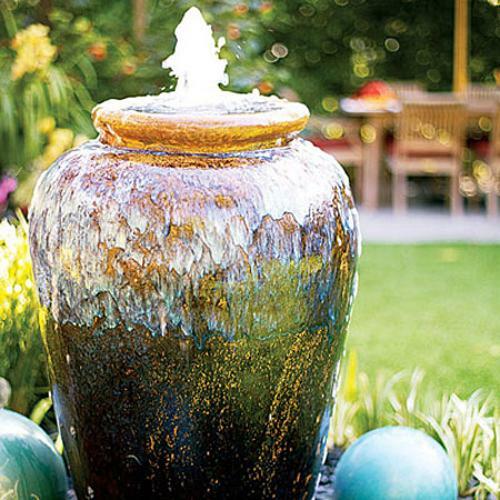 DIY garden fountains are fabulous projects that can enhance comfortable and pleasant summer decorating your patio, front yard, and garden. 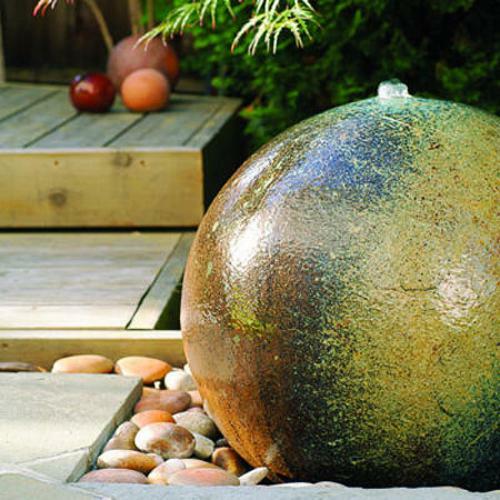 Here is a collection of beautiful ideas Lushome presents to inspire your garden design projects. 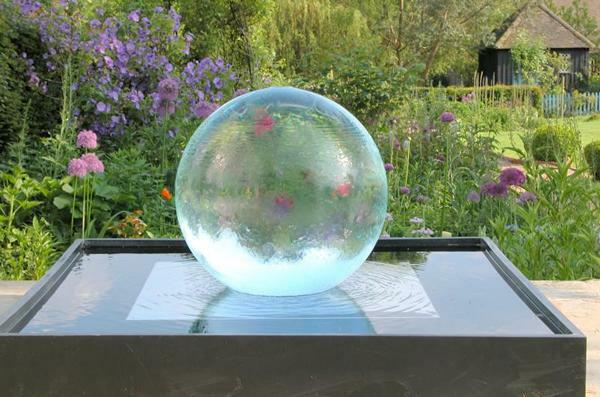 When designing a water feature, you can direct the water upwards, create a bell-like or a sphere-like effect. 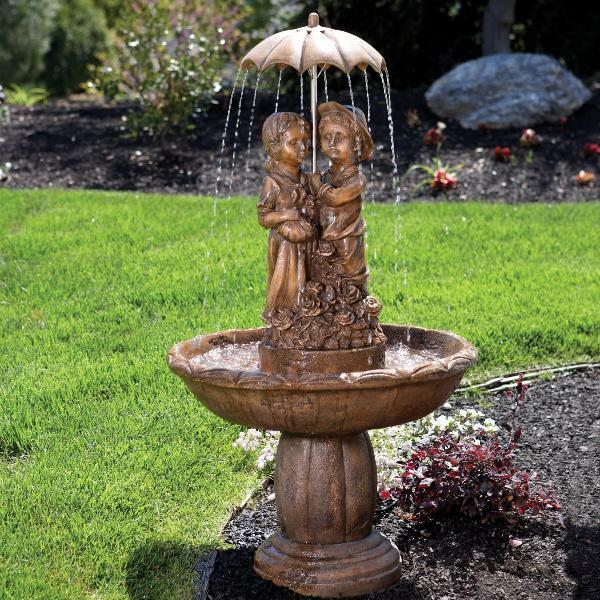 Also, rotating nozzles make garden fountains look original and attractive. 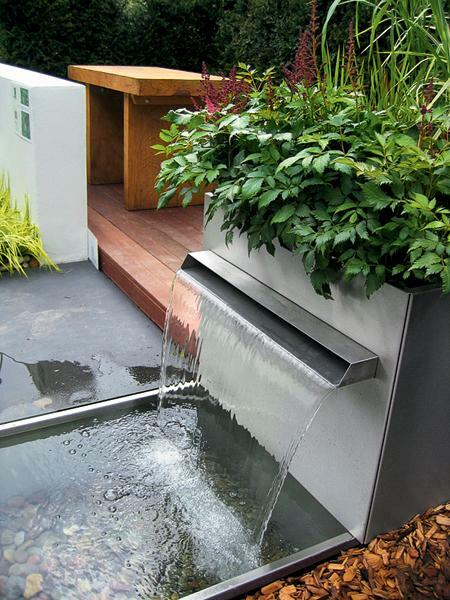 A small waterfall is another fabulous way to give a unique character to your water feature. 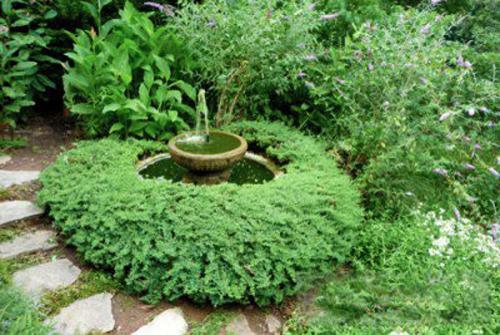 A hose with a few nozzles is the most natural design. 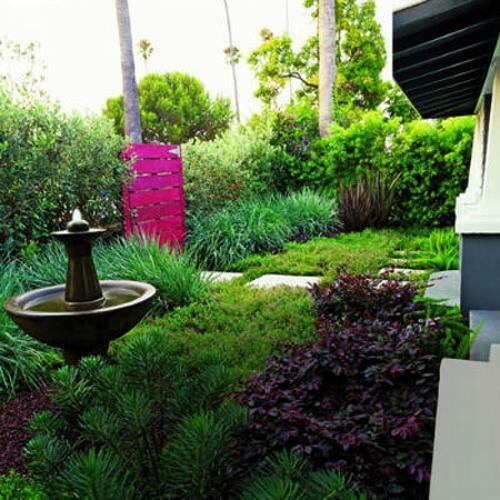 The simplicity of creating a hose fountain, the price, and fun kids have with any water features win over its modest aesthetic appeal. 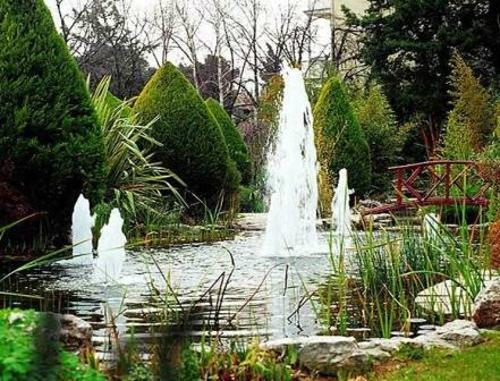 Garden fountains and waterfalls look beautiful surrounded by flowering plants and greenery. 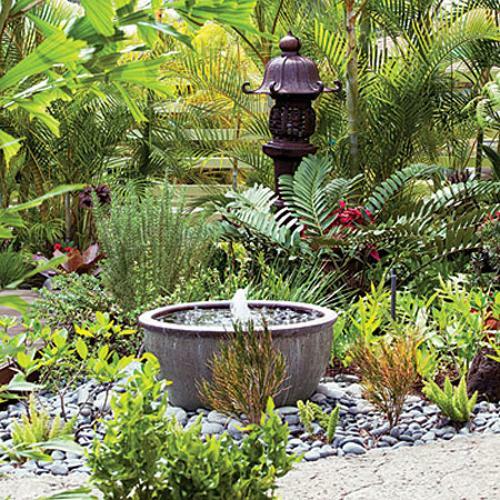 Plan to arrange plants to emphasize the natural beauty of the moving water and basin designs. 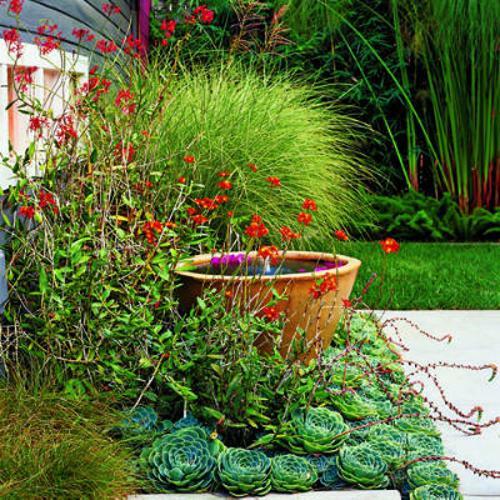 Plants make beautiful decorations and can help hide a pump. 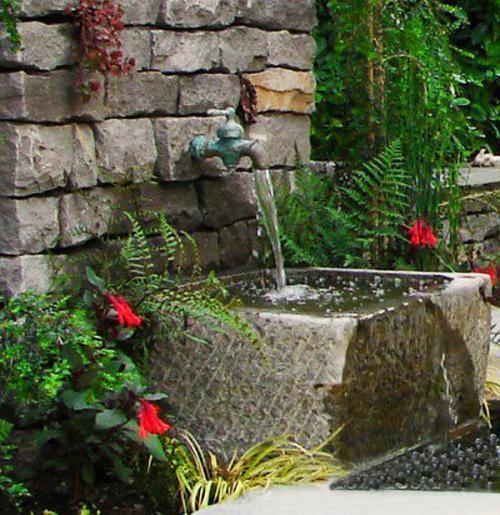 A sloping yard is perfect for a waterfall type fountain with a few drops. 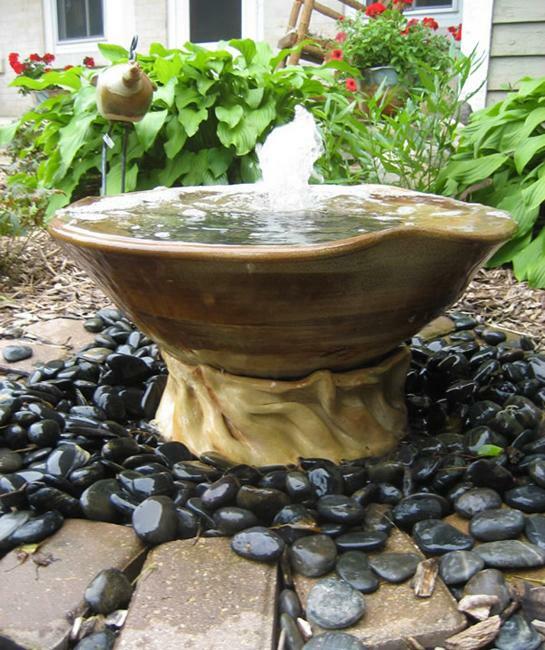 Small water features designed with rocks and pebbles add spectacular yard decorations to outdoor living spaces. 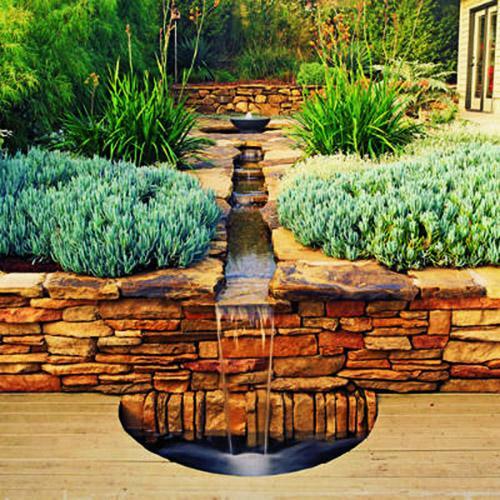 The bubbling water that flows downstream is mesmerizing and relaxing. 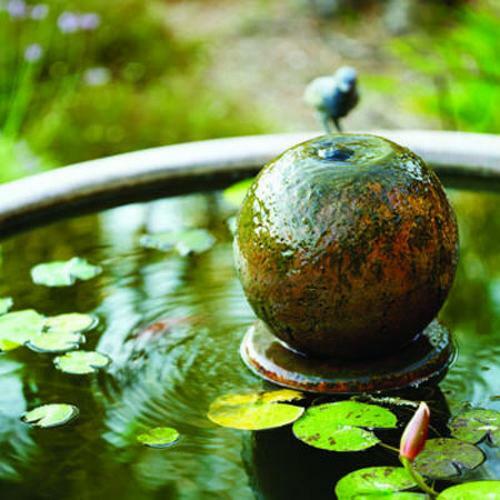 Garden fountains are excellent water features for summer decorating that bring a peaceful vibe to patios, porches, and decks. 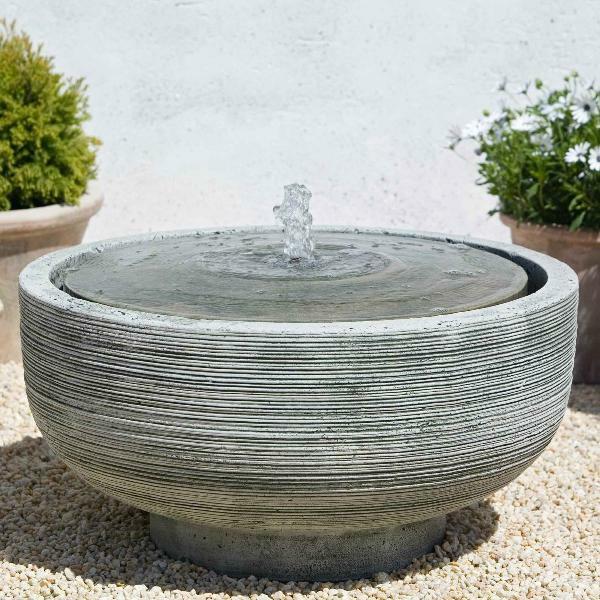 There are many fountain designs in different styles, so you can easily find the best idea to match your garden and outdoor home decorating. 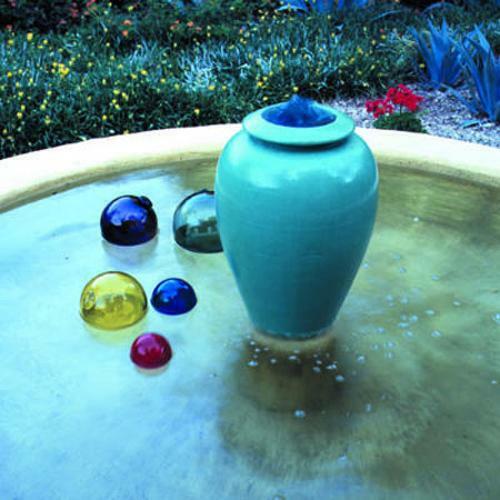 Your taste and the style of your outdoor living spaces help to create a harmonious and beautiful water feature to amplify your home beauty. 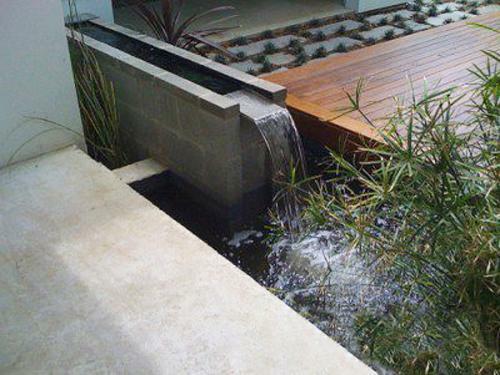 Look for contemporary and creative design ideas. 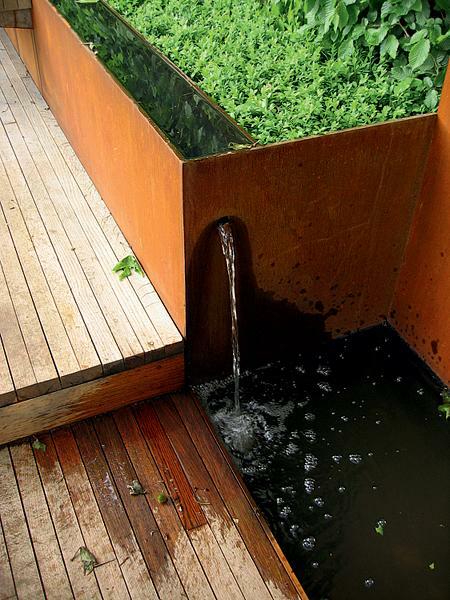 For example, invisible, transparent pipes are innovative elements that create an optical illusion of a water feature flowing in the air. 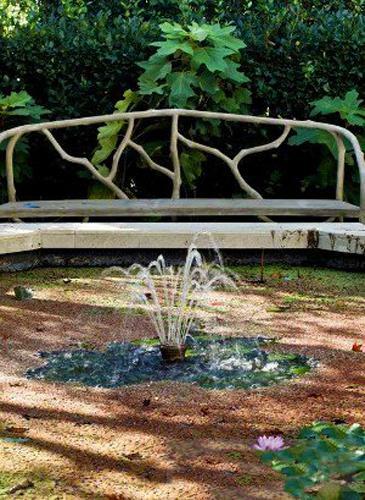 There is no boundary to your imagination. 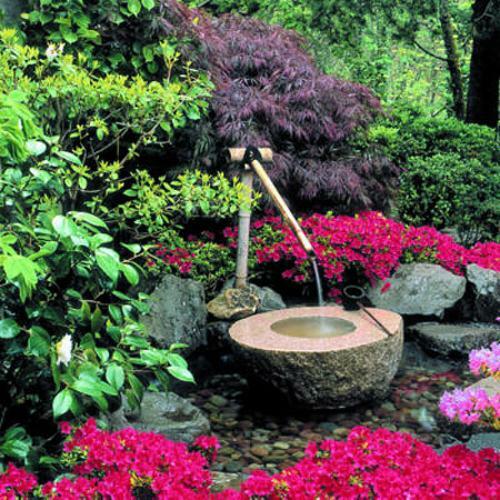 Check out the collection of garden fountains and waterfalls, and design a beautiful, stylish, and soothing water feature to enhance your yard landscaping.